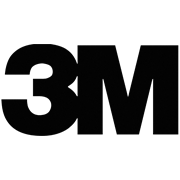 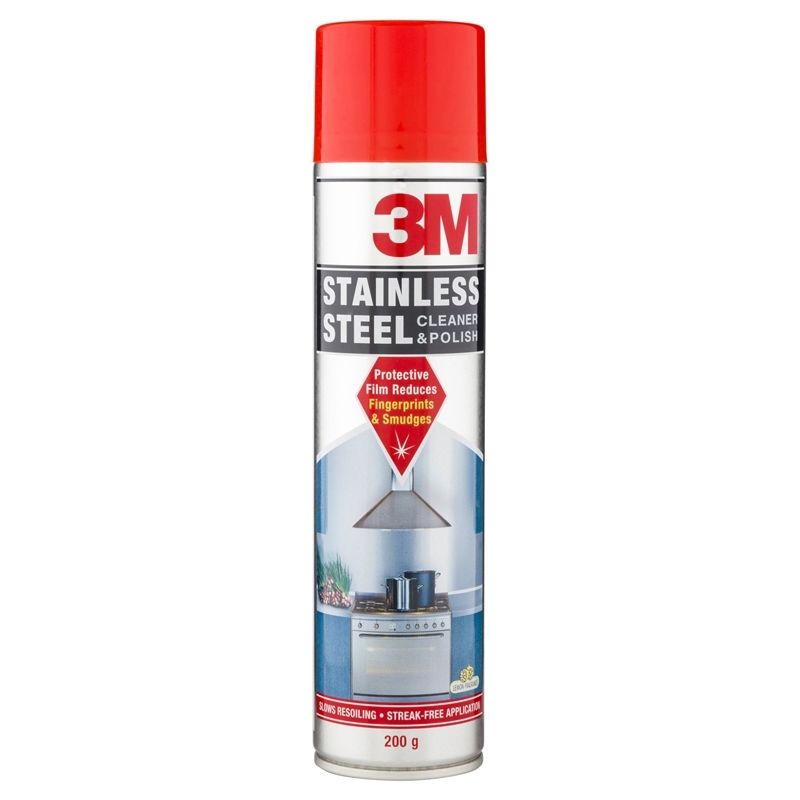 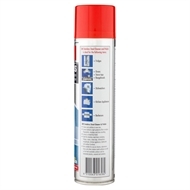 The 3M Stainless Steel Cleaner and Polish is perfect for use on stainless steel, chrome, laminated plastics and aluminium. 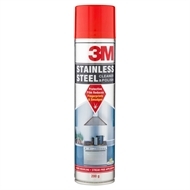 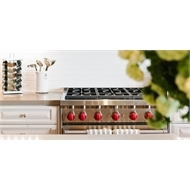 It can be used on surfaces to wipe them clean and to leave a high gloss finish. 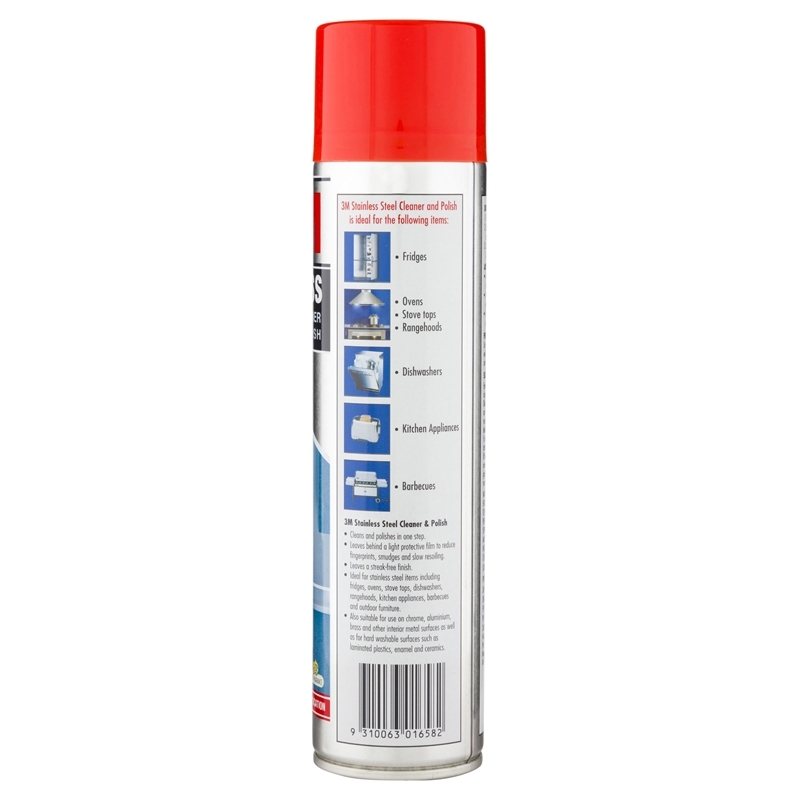 The formula won't leave streaks or build up and masks surface blemishes for a smooth, shiny result.